Our mission is to provide accessible diagnostic imaging of the highest quality in a compassionate and comfortable setting. 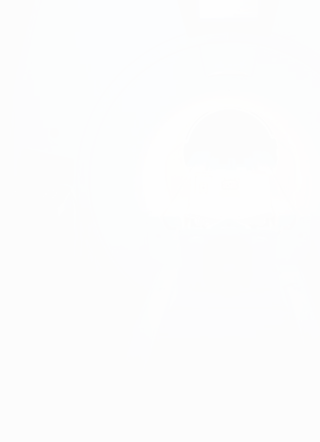 East River Medical Imaging is a privately owned, independent, multi-modality radiology center in New York City on the Upper East Side of Manhattan. For over 40 years, we have provided radiology services to our referring doctors and patients with the highest quality of care, using state-of-the-art equipment in a comfortable setting. We pride ourselves on providing compassionate, personalized care to every patient and minimizing the anxiety one often encounters when visiting a medical facility. Board certified (ABR), fellowship trained, subspecialized radiologists are committed to providing interpretations of the highest quality with attention to detail. We like to think of ourselves as an extension of your practice. Through these resources you will be able to integrate with our facility and PACS server which will enable you to optimize your patients care. The appointment was perfect. The tech was amazing. She understood that I was not comfortable and did everything she could to ease my fear. Everything was excellent!! Way above other facilities with regards to personnel, décor, scheduling, wait time. A first-class operation. I thought the team that did my tests were professional and just plain nice. They made me feel very comfortable. The technician was amazing. I totally panicked for a few minutes before the test and she kept me calm and checked in throughout. The tests went very smoothly and I understood exactly what was happening thanks to their explanations. I also liked the iPad check in…very easy. Everyone I dealt with from the receptionists to the technicians were incredibly professional and helpful. This was by far the friendliest staff I’ve ever met. ALL the technicians were kind and very delicate while performing the exams. It was fantastic. Your hours of operation and ability to see me a few hours from when I called made things so easy. I cannot think of anything that could have made the experience better. The service was outstanding in every phase. Take a bow! All was great, from the greeting at the door, to the fantastic receptionist and the fantastic technologist. It’s a wonderful facility. The dressing rooms were exceptional. My doctor received the report in just a few hours. The emphasis was on the patient.